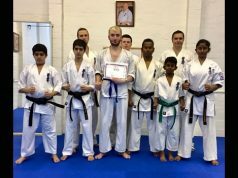 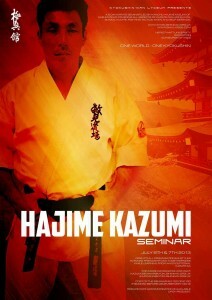 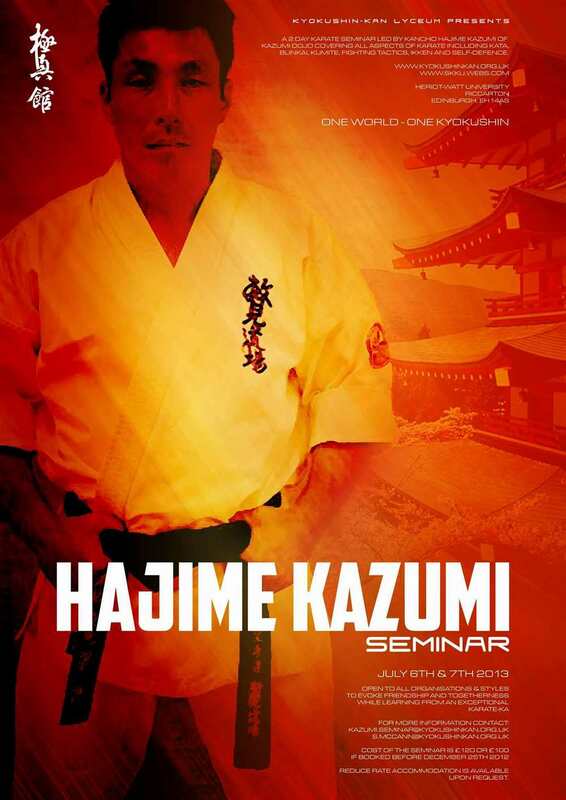 2-day Karate seminar led by Kancho Hajime Kazumi of Kazumi Dojo covering all aspects of Karate including Kata, Bunkai, Kumite, fighting tactics, Ikken and self defence. 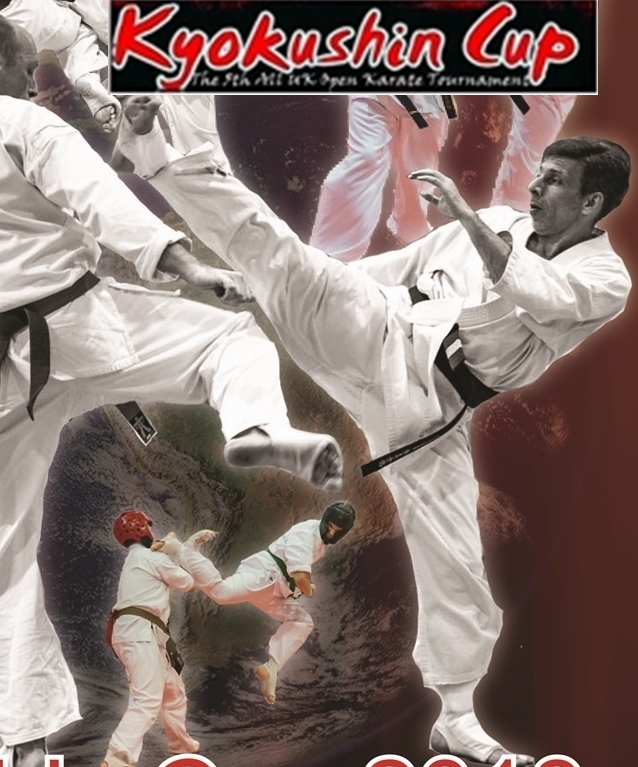 To call together Karate styles, independent of world organisations, and to evoke friendship, togetherness and brotherhood in Karate while learning from an exceptional Karate-ka. 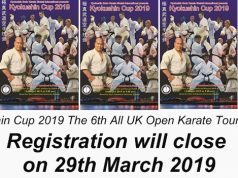 £120 per person which must be paid in full prior to the deadline. 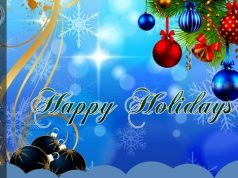 £100 per person for payments made before December 25th, 2012. 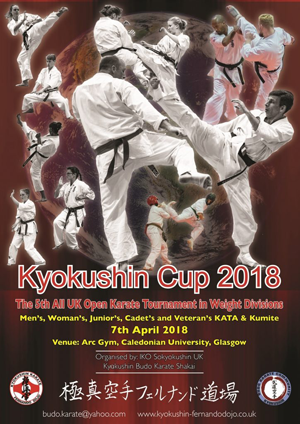 For interested parties, please contact Sensei Stephen McCann at s.mccann@kyokushinkan.org.uk for a sponsorship package.